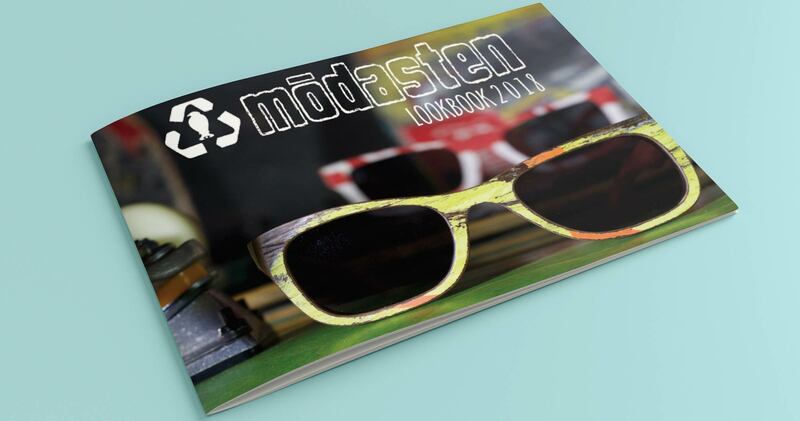 Marketing for Modasten’s recycled skateboard deck sunglasses with a colorful well designed 2018 edition lookbook. 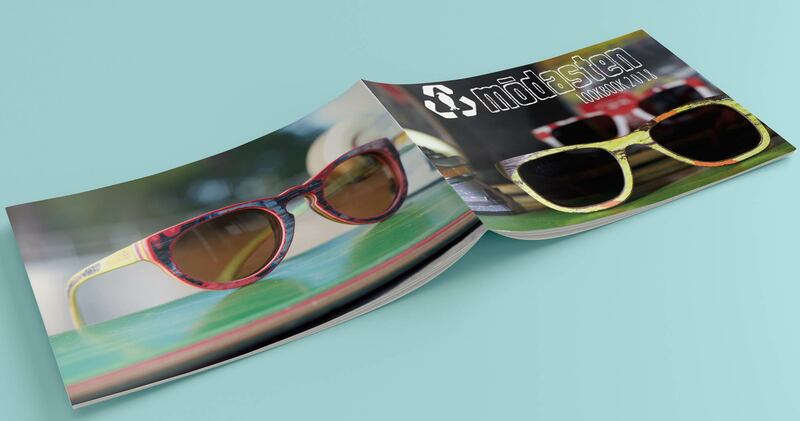 Fans of Modasten Sunglasses or anyone looking to discover a new brand of sunglasses. 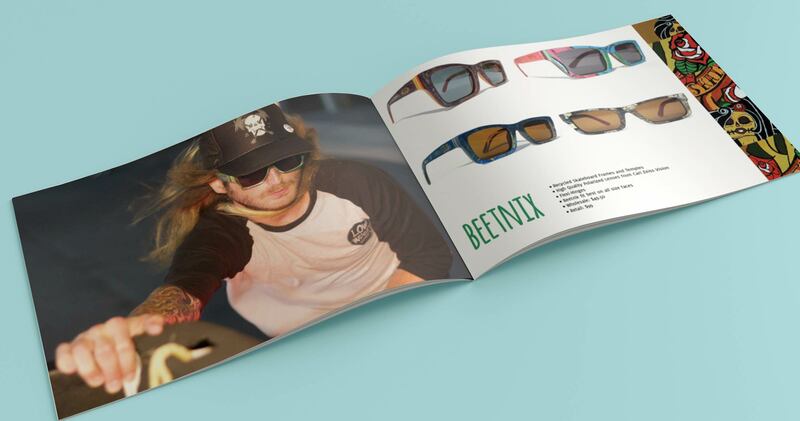 Badass sunglasses made of recycled skateboards are the perfect way to shred the day. 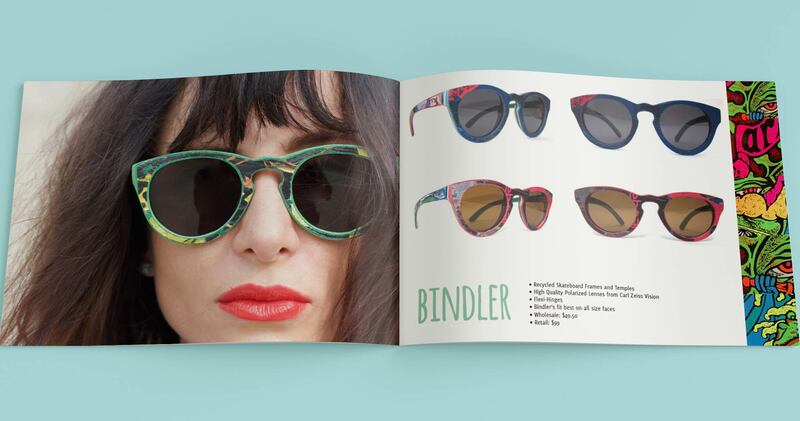 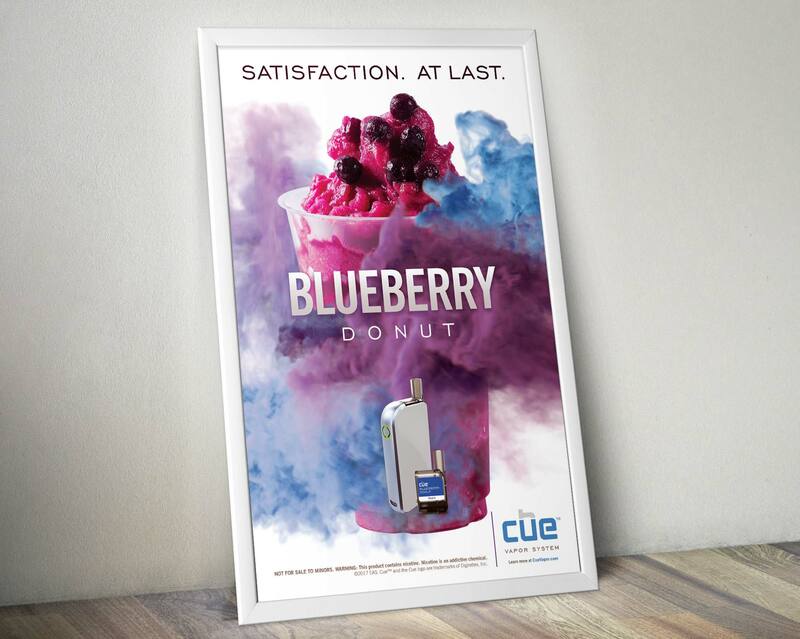 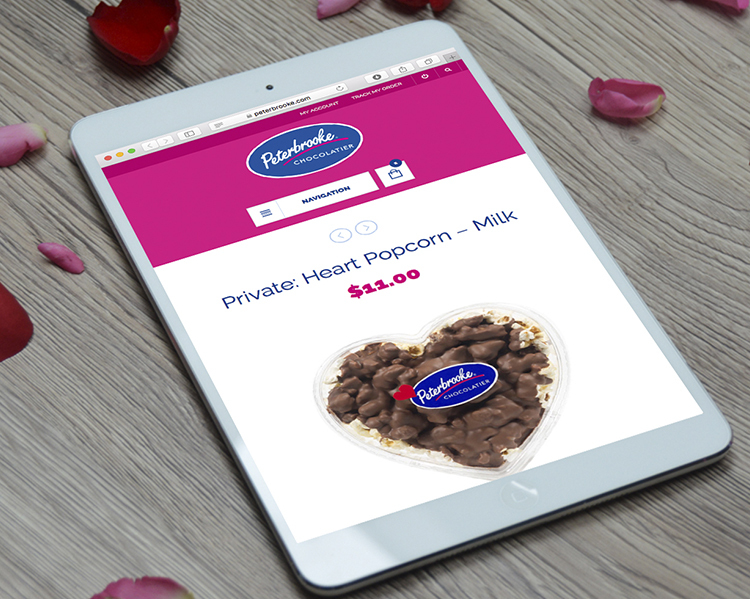 We highlight the product offering, brand style and target audience in a clean print lookbook.